The WBSC U18 Baseball Oceania Tournament didn’t get off to great start after the opening tourney game between Guam and Palau needed to be rescheduled due to rain at the Paseo Field. 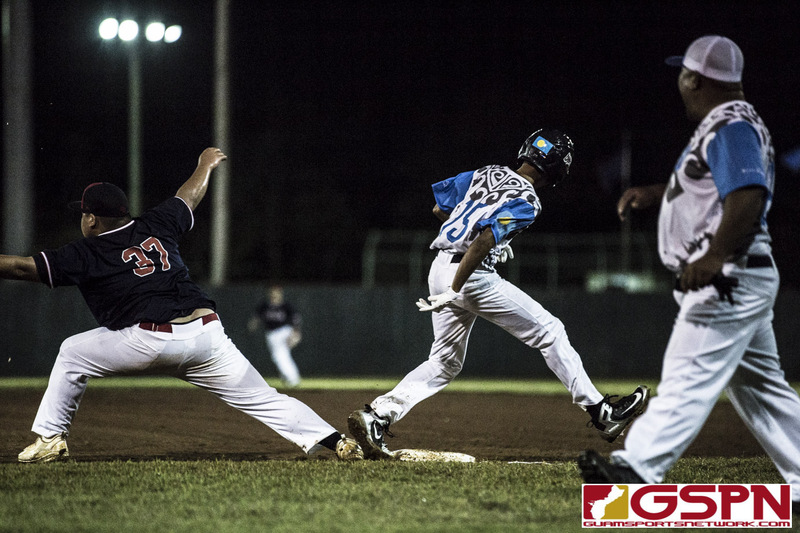 Palau was holding a 1-0 lead over Guam in the Top of the 4th inning with two runners on base before a long downpour forced the players off the field. The game will resume in the top of the 4th inning an hour before the 7 pm game Wednesday evening where Guam faces New Zealand. A game would need to have gone through at least four-and-a-half innings with the home team leading for a game to be considered a ‘completed game’. Each of the pool play games are seven innings long with the medal games and playoffs being extended to nine.